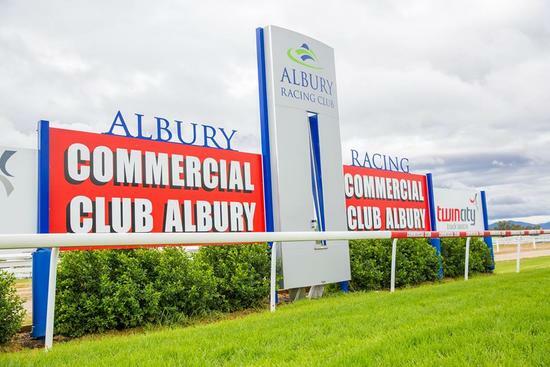 The Albury race club will host seven events on Tuesday, July 31 with current fine conditions forecast the track is rated a soft 7, the rail position is 1900m to the 1500m +6m, 1450m to the thousand metres +3 m, a thousand metres to the 350m +6 m with a cutaway at the 350m and if any left remainder the true. Race 1, in the M and S Graham Plumbing maiden handicap over thousand metres will see the career kickoff for Nan's Lonhro under Nick Souquet to be jumping from barrier 3 with a number of unexposed runners making up the majority of the field of 12. Nan’s Lonhro is a three-year-old chestnut Filly by O’Lonhro out of Nan's Magic, a winner of a recent Wodonga barrier trial over 800m under Nick Souquet when landing the heat by four lengths to Memento with Shaerenee the next to arrive in heat time of 48.40 for the dash. Best of luck to the owners, breeder and connections.